Presenting the new Whifty Vaporizer for dry herbs. 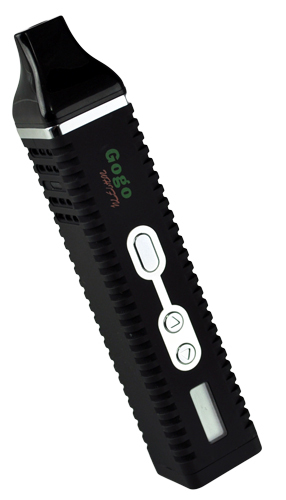 Great new technology with adjustable temperature and power full long lasting battery. 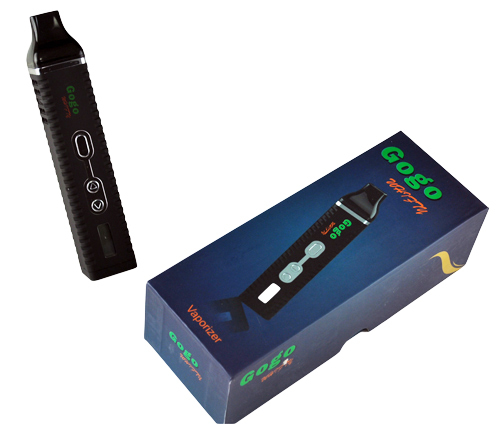 Addition of great Dry herb vaporizer. it will start rising up to desired temprature. Pros: This is my second Whiffy. Ease of use. excellent of not over burning herb, no smokey smell. No bad breath as one gets from smoking. No toxins in your lungs, that is the best feature! Cons: The on off button can be a bit finicky to use at first. Comments: The additional instructions are great for users. I have bought a Whiffy as a gift as well. Pros: This little guy can really do the trick. All the extras you'll need. Comments: I never really used a vaporizer before because I didn't think I'd get as ripped. I was wrong! Comments: I am happy to retract my previous negative reviews now that all problems have been resolved! Pros: This unit is small and compact, yet the chamber is big enough to hold plenty of herb. 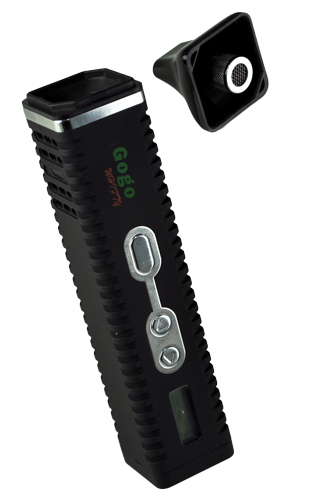 It heats up within a minute or two and vaporizes the herb with perfection every time! I absolutely love the size, feel, and looks of this thing. 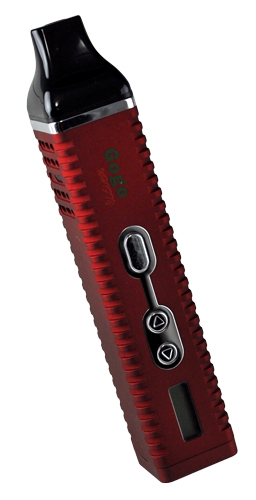 It is very convenient, easily portable, and extremely efficient. Cons: The only downside is the battery life isn't the longest. It'll last me a few good sessions though and it can be charged using a micro usb cable (the same as most cell phones). So I just charge it every night and have no issues. Comments: You simply turn it on by pressing the power button 5 times, then once its on, hold the power button and release after 3 seconds. This will start the heating process. Enjoy! Pros: Excellent product. Large chamber. Best way to vap!